Vivo V11 Pro has 6.41-inch full-HD+ (1080x2340 pixels) Halo FullView 3.0 Super AMOLED display with a 19.5:9 aspect ratio, and a screen-to-body ratio of 91.27 percent. The smartphone comes equipped with an octa-core Qualcomm Snapdragon 660 processor coupled with Adreno 512 GPU and has a 6GB RAM with 64GB of internal storage. It comes with an option to expand the storage upto 256GB via microSD card. On the camera front, the smartphone houses a dual rear cameras with a combination of 12-megapixel primary sensor with f/2.0 aperture and a 5-megapixel depth-sensing camera with f/2.4 aperture coupled with LED flash. On the front, the phone has a 25-megapixel selfie camera with f/2.0 aperture and AI-powered features. The Vivo V11 pro runs on Android 8.1 Oreo with Funtouch OS 4.5 on top of it and is backed up by a 3,400mAh battery with support for Dual-Engine fast charging (18W). The Vivo V11 Pro has connectivity features like 4G VoLTE, Bluetooth 4.2, WiFi, GPS, GLONASS, dual-SIM, Micro-USB with OTG, and a 3.5mm headphone jack. The phone measures 157.9 x 75.08 x 7.9 mm and weighs 156 grams. 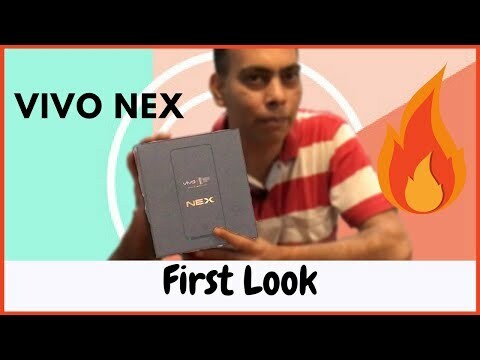 Among the devices to be offered on sale is the Vivo NEX smartphone which has received a price drop of Rs 5,000 exclusively on Amazon. 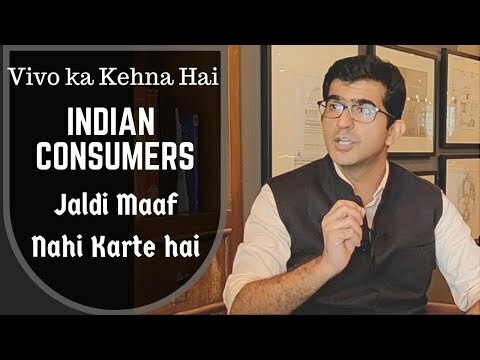 The device will thus be available for Rs 39,990 but users can also opt for an exchange offer which will additionally bring down the price by Rs 5,000. Vivo is offering its V-series smartphones including the likes of the V9 Pro, Vivo V11 and V11 Pro, with up to 4,000 off on exchange. While the V9 Pro is available for Rs 17,990 during the course of the sale, the Vivo V11 can be bought for as low as Rs 20,990 or for Rs 1,749 per month (12 months). Vivo V11 Pro was launched in India in September for Rs 25,990. Users can get the latest smartphone by simply making a down payment of Rs 4,299. This is the first Vivo smartphone that will be available on the Airtel Online Store. The Vivo V11 Pro features a 6.41-inch (1080 x 2340 pixels) Full HD+ Super AMOLED 19.5:9 aspect ratio display. It is powered by an octa-core Qualcomm Snapdragon 660 processor, it has Adreno 512 GPU. 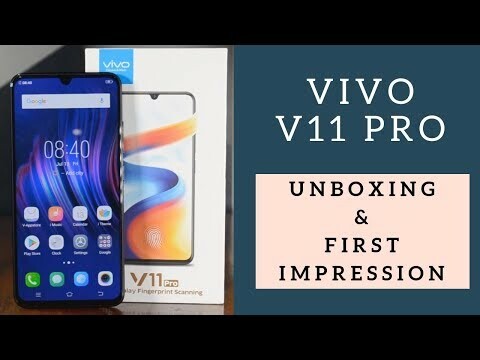 Vivo V11 Pro is available for sale in India from Vivo e-store and e-commerce platforms like Flipkart, Amazon India, Paytm Mall and Snapdeal. Also, the phone will be available across all Vivo offline stores across the country. 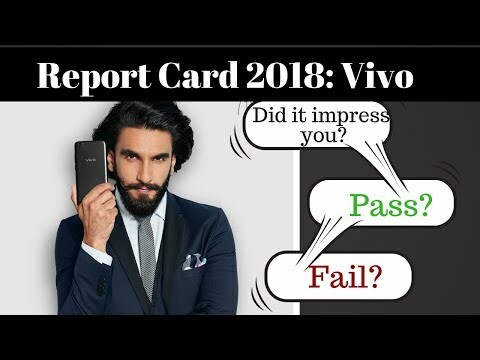 The V11 Pro from Vivo is a head-turner for sure. The gradient pattern at the back, the tiniest notch on a smartphone and the near-bezel-less display are all it embodies perfectly. For around the same price, would it be able to hold off the stiff competition from Xiaomi’s new Poco F1 and the Oppo F9 Pro? The Vivo V11 Pro features a 6.41-inch Full HD+ Halo FullView display with a screen resolution of 2340 x 1080 pixels. The phone is powered by an octa-core Qualcomm Snapdragon 660 processor along with Adreno 512 GPU. With the latest smartphone, Vivo is offering in-display fingerprint sensor, which was earlier available only its flagship series. But will it make any difference in this price range?